1. 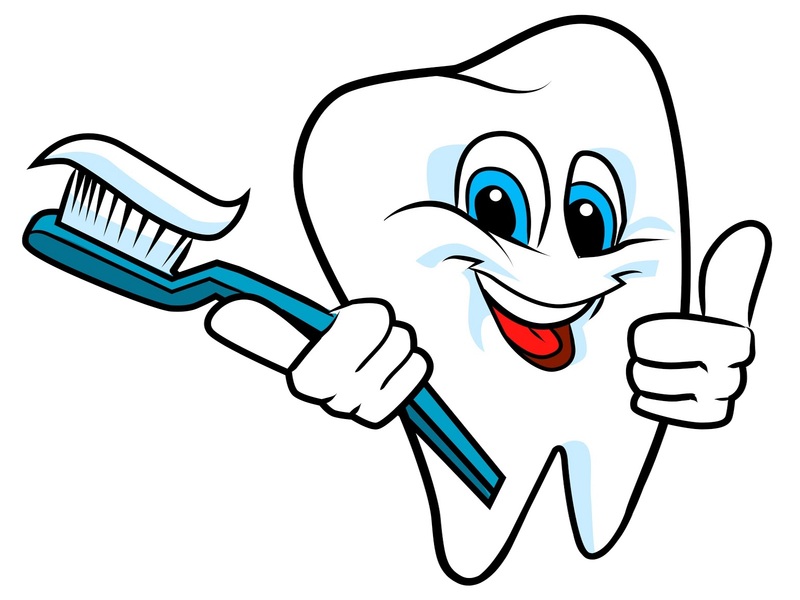 Brush at least Twice: The basic care that we can offer to our teeth is brushing twice daily. You should brush in the night as it is really important because the food that remains stuck after dinner gives a lot of time to the mouth bacteria to convert it into acid and decay the tooth until morning. Also, experts suggest brushing after breakfast instead of before breakfast in the morning as there is negligible food in the mouth before breakfast (if you brushed last night). Now the important thing is that just rubbing your teeth doesn’t mean brushing. Put the brush at the junction of your gums and teeth and make gentle to and fro strokes and then bring the strokes down. This helps clean the gum line and keep teeth and gums healthy. Clean the chewing surfaces in a circular motion. 2. Use a Mouthwash: There are plenty of mouthwashes available over the counter. You may choose from a variety of flavors available. Please remember, it is as important as brushing, but cannot replace brushing. It helps you clean the areas that cannot be reached by the brush. 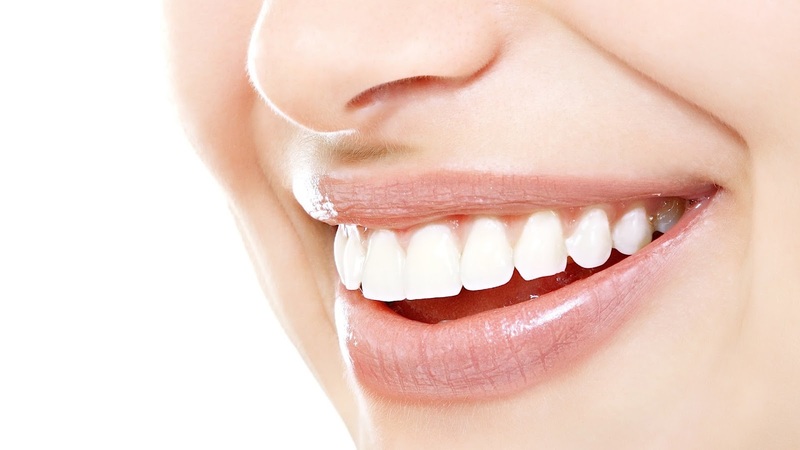 Mouthwashes significantly decrease the amount of plaque deposition over a due course of time. If you feel that it burns a lot, then you may opt for an alcohol-free mouthwash. 3. Flossing: Flossing plays an important role in maintaining oral hygiene. Flossing helps dislodge any food particles stuck in between teeth, but please remember not to overdo it as it has the potential to create spaces between teeth if you overdo it. 4. Avoid Sticky Foods: As our lifestyle is moving towards more refined food and sugars, the tooth decay prevalence has increased many folds. Sugar candies, chips, wafers, noodles, cheesy pizza, all these sticks to the tooth surface for a longer span of time as compared to fibrous food. We understand that it is impossible to avoid all refined food, but we must brush or at least rinse after consuming these caries prone foods. 5. Avoid Acidic Drinks: Do you recall that strange feeling that you get on rubbing your teeth after drinking aerated drinks? That is the demineralization of your tooth, which happens every time you take that drink. It does return to normal after some time, but it can weaken the tooth structure if consumed on a regular basis. 6. Quit Smoking: Smoking causes yellow stains on the teeth and decreases saliva production leading to caries. It even leads to bad breath and other major health issues. It can progressively lead to pyorrhea or gum diseases that may lead to loosening of teeth. 7. Massage Your Gums: Gums produce a fluid known as the GCF to keep itself healthy. By massaging your gums in a circular motion, right after brushing, you can assure good gum health and decrease the incidence of bleeding gums. 8. Don’t Ignore Symptoms: If you feel that there is repetitive food lodgment in some areas between teeth, please visit a dentist. Don’t wait for the pain to set an alarm for you. If your gums bleed regularly, it’s time for you to visit a dentist. 9. Eat a Balanced Diet: Fibrous foods are a boon to your teeth as they help in cleaning them and the chewing activity strengthens your gums. Vitamin-C, on the other hand, maintains good gum health and prevents gum bleeding. Vitamin-A and D along with Calcium are also an integral part of maintaining the health of the oral cavity. 10. Plenty of Water: Drinking water regularly ensures neutralization of acid secreted by bacteria in our mouth, thus preventing caries. It also flushes out any food remnants present between the teeth. 11. Avoid Clenching Your Teeth: Clenching causes attrition of teeth, leading to sensitivity to cold fluids. For people who have a habit of clenching, we offer night guards that prevent teeth from abrading or fracturing due to excessive biting forces. 12. Chew Sugar-Free Gums: It helps exercise your jaw muscles and increases the salivary flow thus decreasing caries incidence. It also leads to decreased plaque formation. 13. Quit Bad Chewing Habits: Chewing on to non-food items such as fingers, nails, pens, etc. damage your teeth. It can even lead to an undue fracture of the tooth. 14. Visit Your Dentist Regularly: You must get a regular checkup and clean done every six months by a dental professional. Dr. Madhvi Nagpal and her team of doctors have been practicing dentistry in New Delhi, India for the last 12 years. She& her team of well-qualified doctors and assistants use the latest equipment and materials in the dental treatments. She has treated over 100 thousand patients during her practice& has a specialization in doing dental implants. Click here to know more about dental implants cost & procedure.